The Bali International Spa Academy known as BISA is highly regarded globally as one of Asia’s premier spa, massage, aesthetics and wellness training institutes. Prestigious acknowledgement from industry peers includes CIBTAC Centre of the Year 2015 and Finalist 2014, CIBTAC Tutor of the Year 2015 Finalist, CIBTAC Student of the Year 2014 and 2015, and numerous awards from Indonesian educational organizations. From fun day courses to starting a career or professionals expanding their skill portfolio, there are over 50 BISA Courses, CIBTAC, BISA CIBTAC Endorsed and VTCT courses from 1 to 90 days. With a huge shortage of Spa Management, learning managerial skills with Founder and veteran of 40 years, Penny Ellis, will take your career to the next level. All courses can be tailored to suit personal objectives. The location in the coastal tourism community of Sanur allows students to experience Bali’s deep spirituality and cultural rituals, as well as participate in varied outdoor activities. With strong demand for professionally trained spa therapists, BISA attracts students from around the world. Given rising consumer demand for wellness treatments, BISA continually adds wellness-focused modalities and workshops. Combine CIBTAC DIPLOMA COURSES with our comprehensive Bali BISA CIBTAC Endorsed programs. We have 11 programs focused on holistic health and wellness modalities. 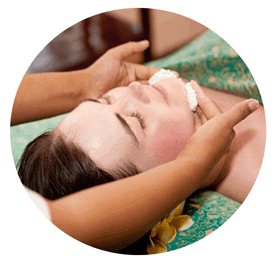 Bali International Spa Academy, the wide variety of courses on offer at Bali BISA offers opportunities for both the novice wanting to learn for fun or as a new hobby to highly skilled and professional Massage Therapists able to work anywhere in the world. Leave your career in our hands, join the best to be the best. Licensee partners will benefit from all of Bali BISA’s experience and expertise accumulated over the past 10 years. They are able to leverage the BISA brand’s powerful reputation throughout Asia and much of the world to assist in writing their own success story. 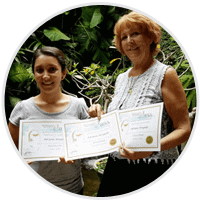 The Bali International Spa Academy has designed their own course syllabuses and training manuals for many Asian and international massage, beauty and wellness modalities in demand by spa goers. 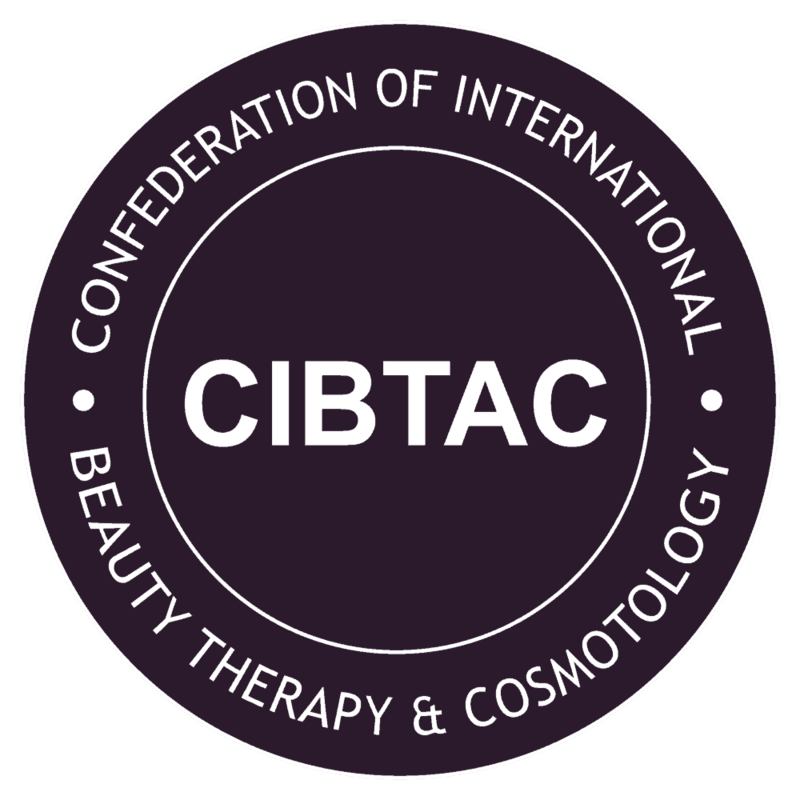 CIBTAC is a leading awarding organization whose courses are divided into three accreditation levels . Certification is recognised globally, enabling graduates to obtain work in their desired location. 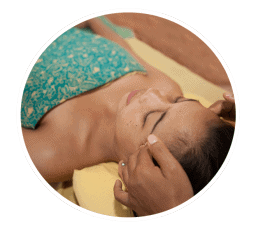 Bali BISA was the first training centre to become a CIBTAC Endorsed Training Provider with wellness topics – Balinese, Lomi Lomi, Ayurveda, Maternity, Shiatsu, Thai, Slimming and Spice Islands. VTCT is a well-established, awarding organization specializing in service industries such as spa & beauty therapies. Their programs are ideal for people with short time availability and desire structured curriculums. Keeping at the forefront of industry trends and research is important to us and our followers. 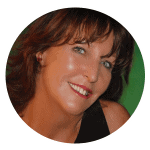 We present both original content and blogs by guest curators and Penny Ellis, Founder of the Bali International Spa Academy. Our expanding range of corporate and NGO partners from around the world is something we are quite proud of as they seek us out due to our strong reputation for quality training, and strong leadership in the spa and wellness sector. What are you waiting for? 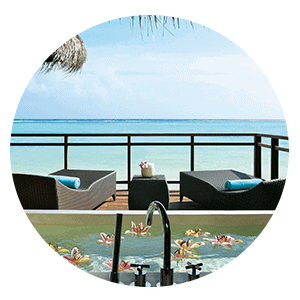 Your spa training experience awaits you right here in beautiful Bali. Please fill out this simple form so that we can get in touch with you with complete information.